The combination of the higher than expected placements in the cattle on feed report and the continued expansion mentioned above drove prices down significantly this week. Cash traded fed cattle were down $2.64 to an average of $118.76 for live sales compared to $121.40 last week. Dressed steers averaged $189.75 this week, down $3.80 last week. Trade volume was essentially the same as last week at 76,286 head. 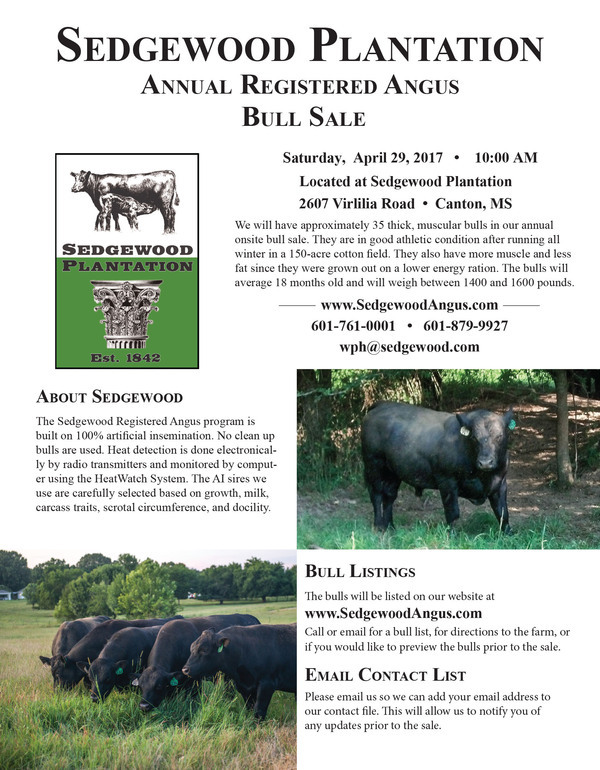 Mississippi feeders weighing 450-500 pounds were down $4.50 at $139 while heavier 750-800 pound steers decreased $2 to $116.50 compared to $118.50 last week. Feeder prices in Oklahoma City for 500-550 pound steers were down $5.56 to $157.96 and OKC 750-800 pound steers averaged $126.22 which was down $6.57 from last week. Live cattle futures and feeder futures continued to slide. February live cattle were down 95 cents at $117.10, while April live cattle were down $1.28 over last week to $115.73. March feeder cattle were down $3.40 from last Friday at $123.78 while April futures were down $2.88 on the week at $123.65. Corn futures prices bumped up slightly this week with March and May corn futures each up a penny at $3.64 and $3.71, respectively. 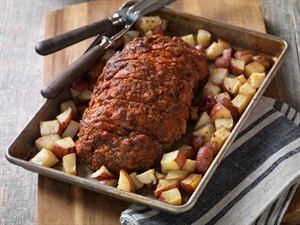 Wholesale boxed beef prices were up this week with choice boxes averaging $192.88, up 79 cents from a week ago. Select boxes ended the week with an average of $189.85, an increase of $1.28 from last week. The choice-select spread decreased to just $3.03. 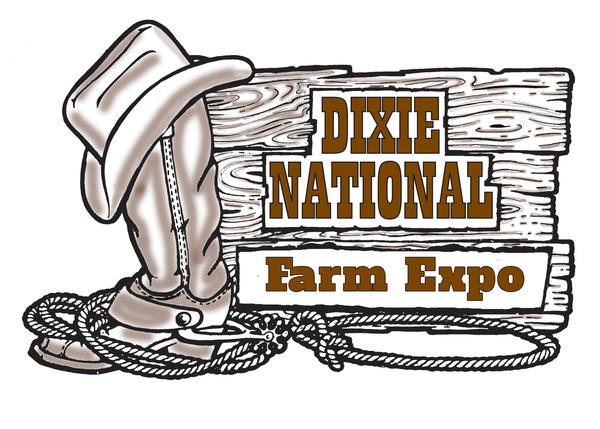 Make plans for you and your family to attend the 2017 MCA Convention and Dixie National Farm Expo. at the Trade Mart on the Mississippi State Fairgrounds in Jackson. 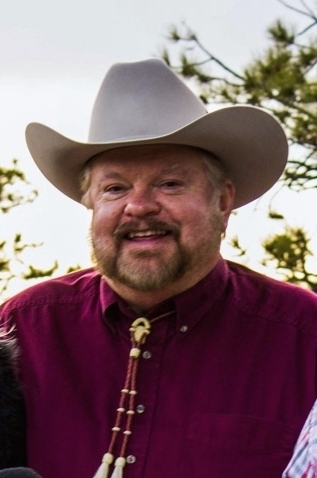 The highlight of the convention will be the Awards Luncheon on Saturday where we will award over $65,000 in scholarships and honor outgoing president, Paul Whitlock. Join us Friday night, February 10, at 6:30 in the Trade Mart for the Cattlemen's Round Up & BBQ. This great event will have good food, games, and live music from Southern Grass. This event for the family will also include the Live Auction featuring: A one day guided bass fishing trip on the big lake at Bozeman Farms, a framed limited edition Hereford print, a piece from Mississippi's own Pray Pottery, John Deere toy tractors, MCA's Gun of the Year: a Henry Golden Boy 22 Magnum leaver action rifle.Black River Outfitters, Flora Mississippi donated 200 rounds of ammunition for the MCA Gun of the Year. Many more unique items will be up for auction, so make your plans to attend! The Annual Membership Meeting will begin at 9:30 and will include legislative updates, a market outlook, as well as featured speaker, Steve Dittmer. He will also speak during the awards luncheon on Sat. 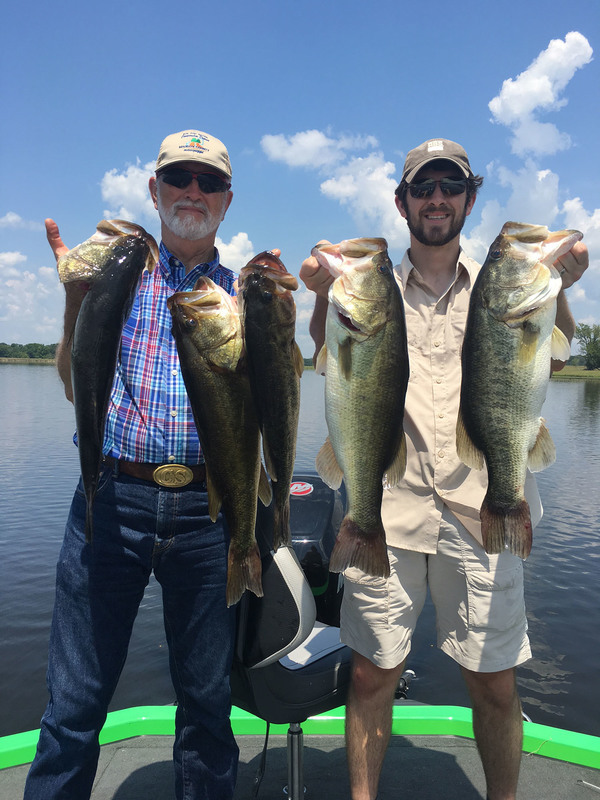 Dittmer grew up in Ohio on a small cattle operation and earned a degree in animal science and a journalism minor from The Ohio State University. Now with Agribusiness Freedom Foundation, Dittmer has been providing facts, reasoned analysis and bold opinion regarding beef industry economics and politics. Key recent issues AFF has been active in include: the elections of 2016, the protection of science and technology for animal agriculture, including antibiotic and GMO issues; Dietary Goals revisions; HSUS attacks on the industry; immigration reform and guest worker programs, the proposed GIPSA Rule changing livestock marketing; so-called “captive supply” and marketing options; Obamacare; lean finely textured beef; free trade and government regulations from agencies like EPA, Interior and USDA. While attending the Dixie National, stop by the Beef Barn for a great Steak Sandwich, Bully Burger, or Brisket Sandwich. 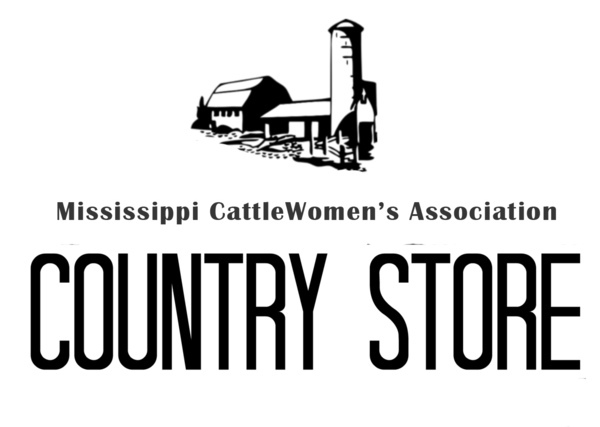 The Mississippi CattleWomen's Association is looking for items for their Country Store during the MCA Convention. Donated items can be handmade or purchased and given to MCWA to help raise money for their scholarship program. 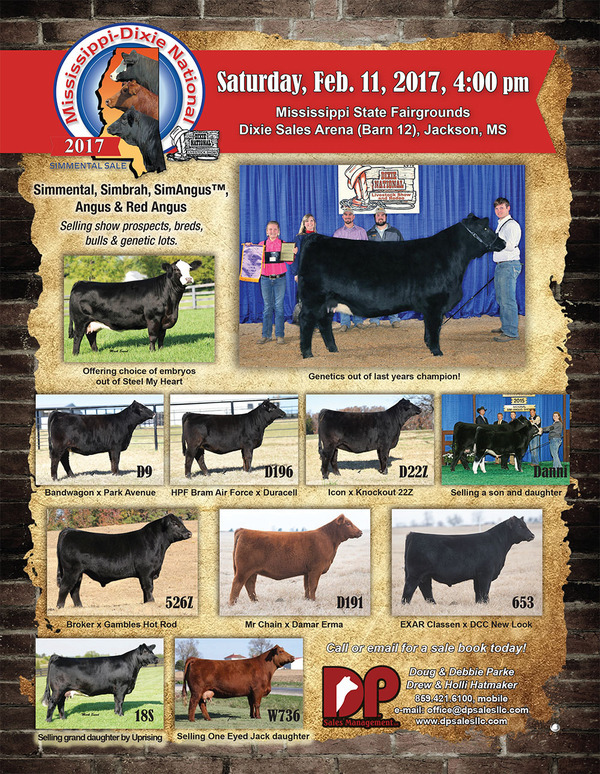 The 2017 Mississippi Junior Cattlemen’s Association Beef Quiz Bowl will be held on Saturday, February 11, 2017 in the Trade Mart on the Mississippi State Fairgrounds in Jackson. The event will begin at 9:00 a.m. with the preliminaries that morning followed by the championship round after lunch. We ask that you submit your team rosters by February 1st to cbmag@att.net. 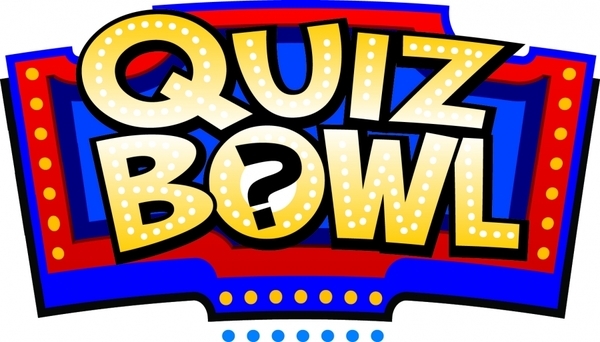 Each team participant must be a current MJCA member. Memberships can be obtained by calling the MCA office or online at www.mscattlemen.org. If you have suggestions or comments, please notify Andy Berry or LeAnne Peters as soon as possible. We are looking forward to a fun and educational experience for everyone. The January 2017 cattle inventory report released this week showed total U.S. cattle inventory was up 1.8 percent compared to January 2016. Buried beneath this overall number are a 3.5 percent increase in beef cows and a 1.2 percent increase in replacements. Both of these numbers can be surprising given the lower prices throughout 2016 that many hoped would discourage further expansion. 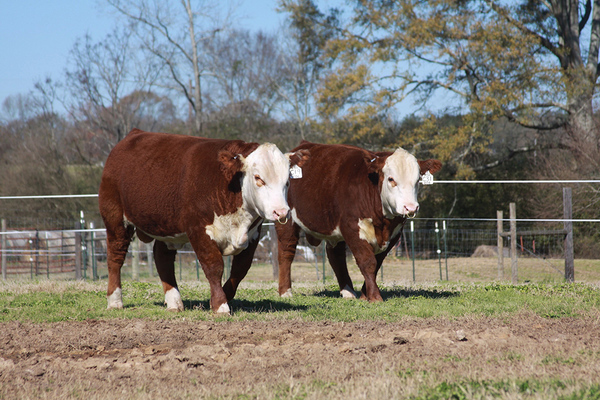 The drought in Mississippi left the state with fewer beef cows than last year (down 5 percent). However, the MS decline was vastly outweighed by increases in other states. More beef cows and replacement heifers not only mean more cattle now but also a larger calf crop to come. Prices are driven by two primary factors: supply and demand. The high prices we saw in 2014/15 were driven by historically low supply. The current increased number of cattle puts downward pressure on prices. Any positive support for prices in the near future will likely have to come from finding ways to grow demand for U.S. beef.